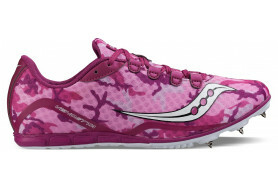 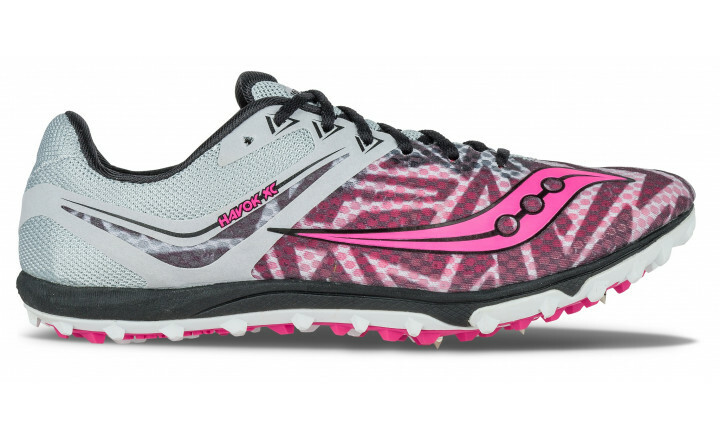 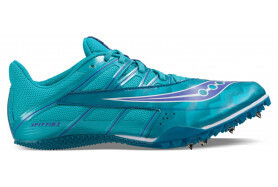 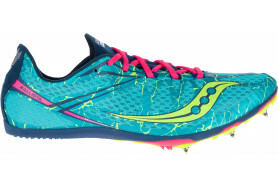 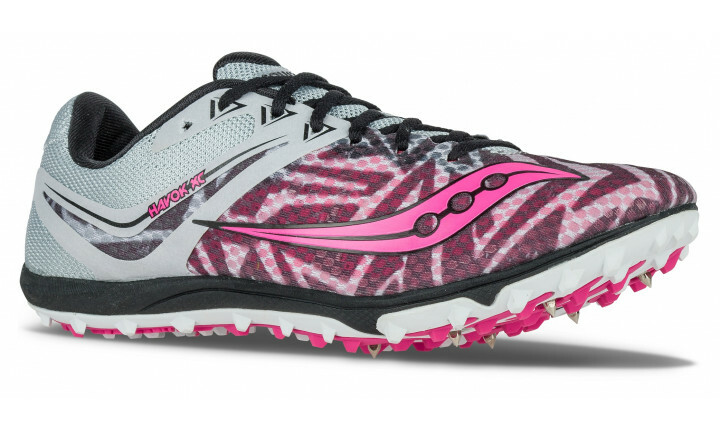 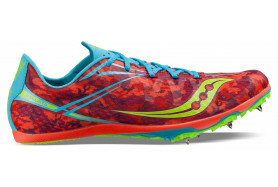 The Havok XC Spike is designed for your top 7 and or varsity runner. 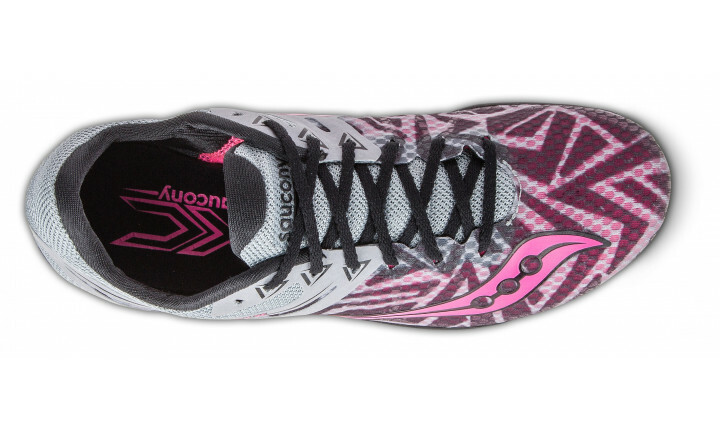 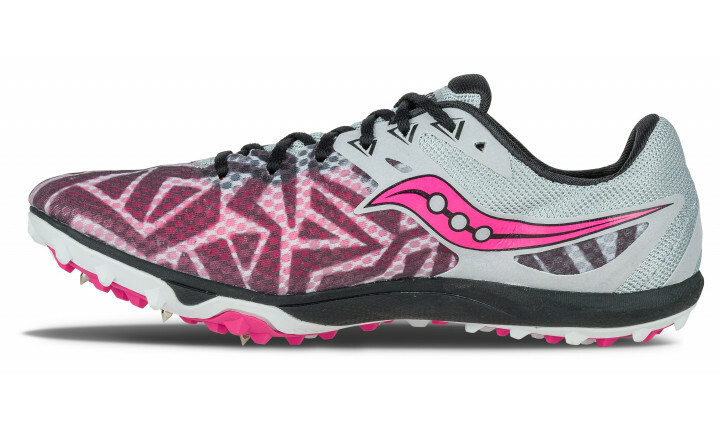 The true 6 pin with a full carbon outsole on this cross country shoe is made for aggressive terrain. 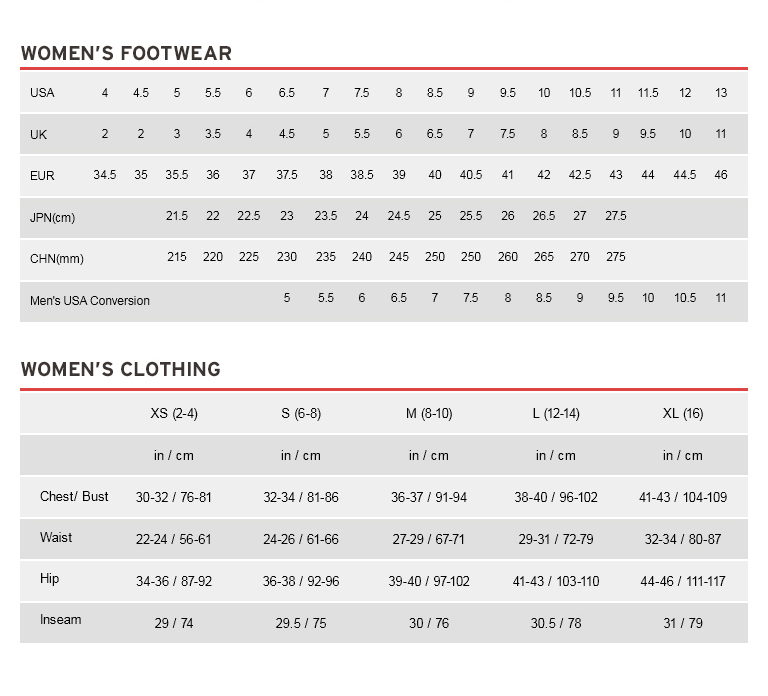 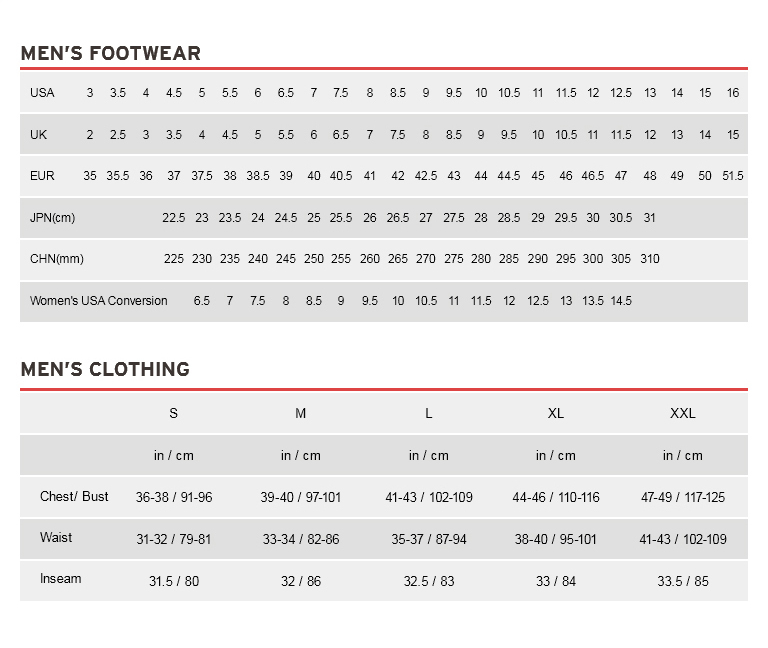 •	Upper Details: A seamless sock layer and FLEXFILM overlays provide an enhanced fit without adding weight. 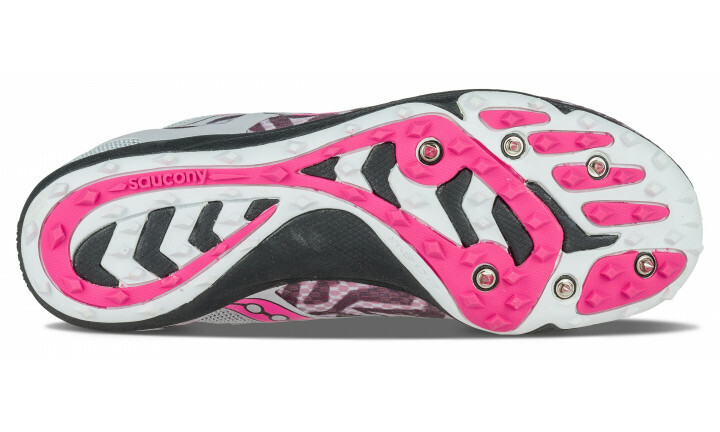 •	Bottom Unit Details: The Havok outsole features a 6-pin Pebax spike plate and highly durable XT-600 carbon runner in high-wear areas.